New Kia cars for sale and more are super easy to find when you decide to shop with Ewald's very own Kia dealership near you, Ewald Kia of Oconomowoc Wisconsin, and browse through our inventory of impressive new Kias. With Ewald's Kia dealership near you, you and many other drivers just like you can browse through an amazing arrangement of both new and gently used Kia cars for sale, with an astounding range of models and styles to choose from and test drive on Wisconsin's many roads! With this astounding range of models and body styles to try out and enjoy here in Wisconsin, Ewald's Kia dealership near you is certain to have a vehicle that is just right for your various driving needs! Ewald's Kia dealerships near you also offers drivers everywhere an amazing arrangement of awesome lease offers, great affordable prices, and superb deals that make it easier to afford the new or used Kia you desire the most! With this great selection of new Kia cars for sale, as well as our many great deals and excellent customer service, Ewald's Kia dealerships near you . So come on by Ewald's Kia dealerships near you today and check out our many impressive new Kia minivans for sale and more today, such as this brand new Kia minivan for sale in Milwaukee, the 2017 Kia Sedona LX. 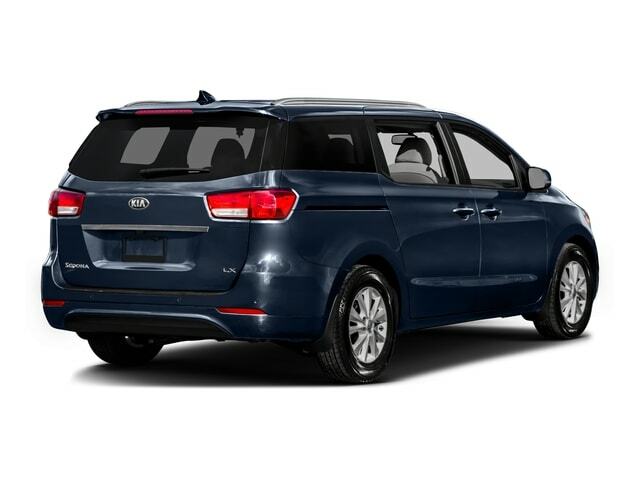 The new Kia minivan for sale is a vehicle that is very well known for its ability to support the needs of a large family, offering superb speed and power, plenty of space, and a great assortment of features and options to enjoy as well! With this new Kia minivan for sale you and any of your passengers are sure to have a highly enjoyable experience on any road you wish to travel upon. This brand new Kia minivan for in Milwaukee is a superb new Kia minivan for sale that will offer you years and years of reliable and enjoyable use. Thanks to the awesome 3.3L GDI V6 Lambda II Engine under its hood, this new Kia minivan for lease and sale is easily capable of providing you with up to 276 horsepower. With this beefy engine, drivers like you can even experience a sweet maximum towing capacity of up to 3500 pounds. Even more than just a great engine, this new Kia minivan for sale is also equipped with many amazing features and available options as well, which make driving around even more fun and comfortable than ever before, such as Anti Theft System, Daytime Running Lights and even more! 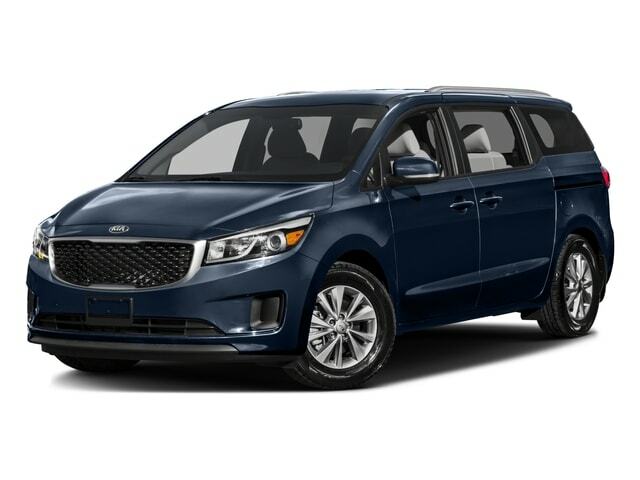 If you want to see this brand new Kia minivan for sale with your own eyes then stop on by Ewald's Kia dealerships by Waukesha today, and take this amazing vehicle out for a test drive, located right here at 36883 E Wisconsin Ave Oconomowoc, WI 53066!